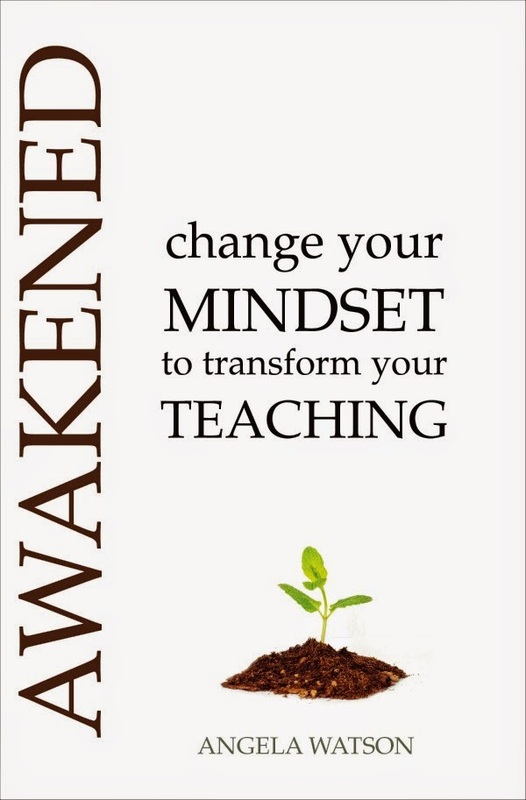 Publishing my first book has been quite a learning experience that's resulted in a mixed bag of emotions and outcomes. To say I've been disappointed with the performance of my publisher is an understatement. On the other hand, I've been absolutely thrilled with the sales figures and the reception I've gotten from the education community. Over the past few months, I've been contemplating my next step. I definitely wanted to continue marketing and promoting The Cornerstone, but not under the Xulon Press label. As I researched my other options, the path I needed to take became clear. In January, I became the President and CEO of Due Season Press, an independent publishing house based in South Florida. 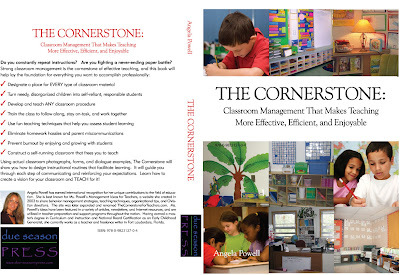 The Cornerstone: Classroom Management That Makes Teaching More Effective, Efficient, and Enjoyable is our first book. Starting a publishing company was not as difficult as I imagined. It basically involved buying a block of ISBNs and contracting a printer to serve as a manufacturer and distributor for the books. The process of getting Due Season Press up and running has been thrilling and actually quite effortless, in the way that meant-to-be things often are. And now, I can't begin to describe how exciting it is to see my own book with my own publishing logo on it. Some of you have already gotten wind of the new book, and are asking about the changes. So to clarify, THIS IS *NOT* A SECOND EDITION. The only modifications to the book are the publishing logo, copyright date, and ISBN (book number). The content is exactly the same. 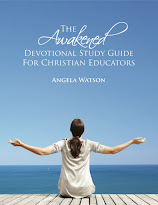 (I don't plan to release a second edition with revised and updated content until at least 2011.) So if you purchased the 2008 version, thank you for being an early supporter, and don't worry, you're not missing out on anything new. Re-publishing right now was necessary, because doing so gives me more creative and practical control over my book. And, quite frankly, it cuts out the middle man when it comes to earning royalties. Most people don't realize how little authors make off the sales of their own books: between $2 and $5 is typical (and my rate was definitely on the low end of that spectrum, with the exception of books I sell through my website). This is a very frustrating reality, especially since I do the vast majority of the marketing and promotion myself. Without an outside company functioning as my publisher, a much greater percentage of profits will go to the person who actually wrote the book. This is (apparently) a revolutionary way of thinking in the publishing world. The July 2008 book is in the process of being removed from bookstore inventories, and the May 2009 book is on it's way in. Amazon and Barnes and Noble have special rights to begin carrying and selling the book prior to the official publication date (which is more or less a formality), and the book is already available in both places. So, thanks to all of you for supporting me through your prayers, comments, emails, word-of-mouth, and book sales. This is an amazing step forward, which I wouldn't be taking if you hadn't believed in what I'm doing and encouraged me along. 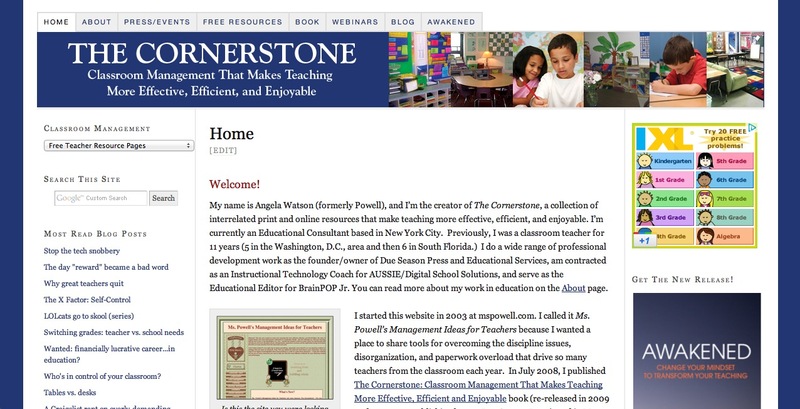 The Cornerstone has always been about a community of teachers sharing ideas and supporting one another, and now Due Season Press is, too. I'll leave you with the inspiration for the publishing company's name. "Due Season Press" came to me the moment I realized I wanted to found my own company. It's based on the scripture that encouraged me throughout all of the setbacks and disappointments that came with the initial publication experience...and it's one that I've found to be inspirational in my teaching life, too. Wow! That is amazing, congratulations! I haven't yet purchased The Cornerstone (it's on my list!) and am excited to be able to buy it directly from you in the future. Way to take charge and turn a challenge into an opportunity! Saii: Hope you're able to get the book eventually. Thanks for coming by and supporting me.